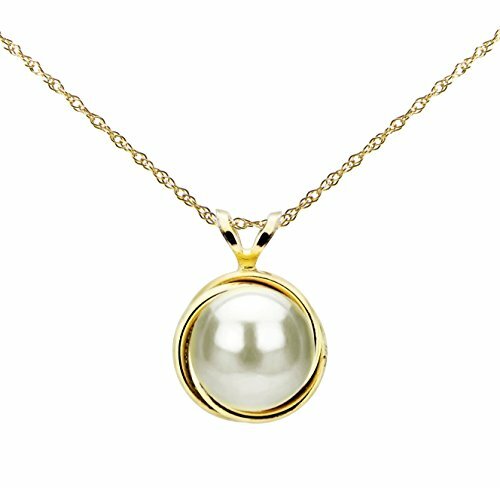 This is A Beautiful 14k Yellow Gold 8-8.5mm White Button-shape Freshwater Cultured Pearl Love-knot Bezel Design Pendant. The Pendant Comes with an 18" Length Rope Chain Necklace. Please Contact Us if You Do Not See What You Need.